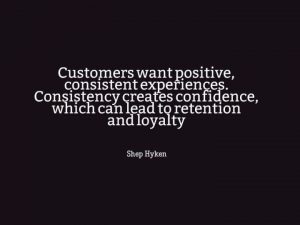 Shep Hyken is a keynote speaker, bestselling author, and a customer service expert. On this week’s show, Shep sheds some light on “moments of magic” vs “moments of misery” and leaving people with amazing experiences. Take a listen to hear how being a children’s magician can turn into a customer service career! Do you have a story about an amazing or terrible customer service experience? Let us know by leaving us a voicemail at 1-646-653-9278 or sending us a message here.